This New Year’s weekend from December 28 to the 31st IHOP or the International House of Prayer is hosting its annual gathering of heretical Montanist teachers for what is better known as the “Onething Conference” in Kansas City, Missouri. This event includes a hodgepodge of speakers including some of the more well-known orators such as Francis Chan, Todd White, and Michael Brown. 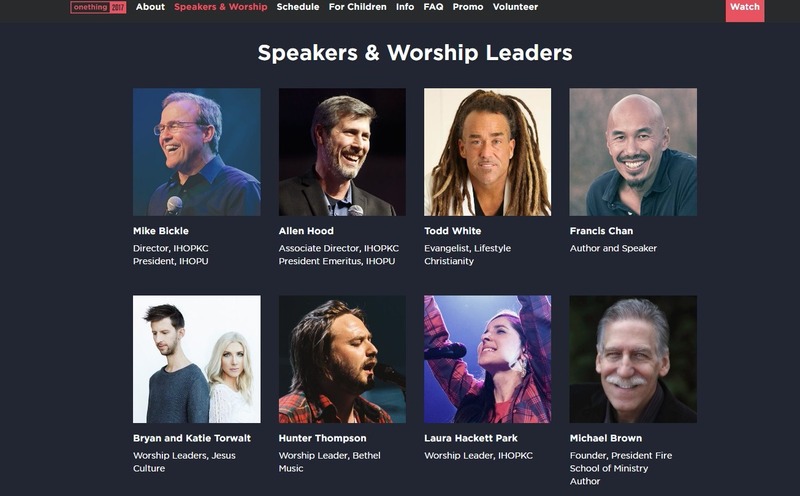 While it shouldn’t be a big surprise that we see someone like Todd White speaking at one of these events, it is very disheartening and concerning to see someone like Francis Chan rallying behind IHOP and sharing the stage with well-known false teachers. Though of late, Francis Chan has been called into question with his associations and teachings by us at Pulpit & Pen and others. It would seem that the Christian intelligentsia is well and live and pushing for unity over doctrinal purity at this conference. One of the bigger names in “popular” Christendom to be speaking at this conference is Mr. Michael Brown. Yes, this is correct, Mr. Michael Brown is speaking at this heretical IHOP conference. Considering Brown’s modern-day Montanist beliefs, his speaking at this event should not be all that big of a surprise. What will be the surprise is to see how Mr. James White will wax poetic of his promotion of Mr. Michael Brown knowing that Brown willing associated with false teachers like Todd White. Remember this is the very same Mr. Michael Brown that one Mr. James White has so audaciously defended as a brother in Christ. What will Mr. James White’s excuse be this time for his defense of his association with Mr. Michael Brown? Will Mr. James White defend Brown’s presence at this conference as necessary in an effort in forwarding the gospel? 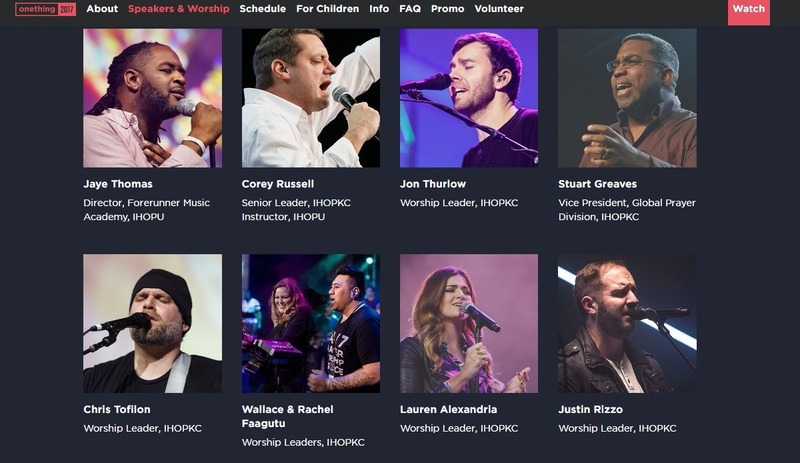 Considering IHOP’s track record as a modern-day Montanist freak show why would any biblical minded God-honoring Christian leader want to associate themselves with this conference? Anyone speaking at this conference should have their Christianity called into question and be looked at and labeled as outside the body of Christ and part of a sub-Christian sect.